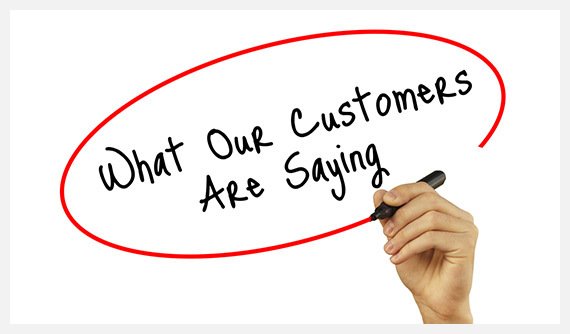 Aside from being experts in what we do, our customers tell us they love the customer service they get from us. They tell us they love that we’re prompt, punctual, professional, hardworking, honest, and reliable. Most of all we do a great job at a reasonable price. Here are some comments from our Gold Coast clients. PPR have recently completed a difficult but careful plumbing & roofing conversion of our modern home. We are delighted with the final result. Can we recommend Ben and his team and would we use them again? Absolutely Yes, we certainly we would.